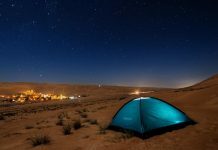 Home Camping Spots Top 15 Must-Visit Camping Destinations In The US! What sort of a traveler are you? 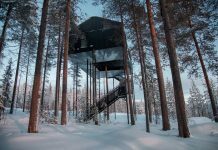 When you visit new places, do you usually look for luxurious accommodations like a five-star hotel? Are you more of the bed-and-breakfast type? 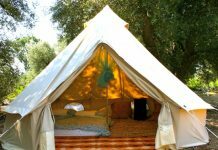 Or are you willing to rough it, be one with nature and stay at local camping sites? 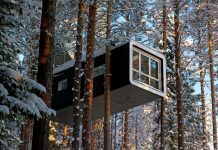 Even if you’re the type of person to stay at a luxury hotel or a charming guest inn while paying a particular city a visit, you are definitely missing out on a lot if you will not try out camping – at least once. 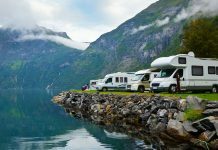 On the other hand, if you’re a true-blue camping enthusiast, you will be glad to know that there are a good number of excellent camping destinations across the US where you will have truckloads of fun! 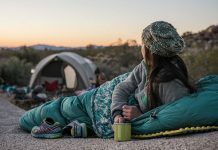 Rather than visiting one theme park after another, you will definitely have a better taste of what a city or a state in the US has to offer by going camping. 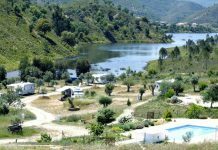 When you stay at a campsite, there are a myriad of things to do, little nooks and corners of nature to explore and a wide array of exciting things to do outdoors. 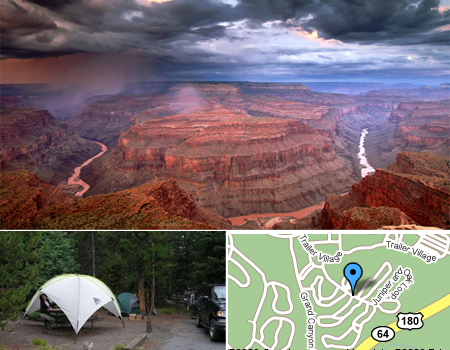 No outdoor camping experience will ever be complete without paying homage to the Grand Canyon National Park in Arizona, one of the best and greatest US campgrounds. This UNESCO World Heritage Site has camping grounds which are open year-round. If you’re planning to go during summer, make sure to book for reservations six months in advance. The Wawona campground at the Yosemite National Park is also home to the historic Wawona hotel which dates back from the late 19th century. 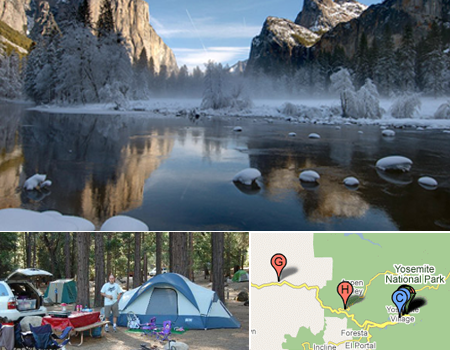 All in all, there are 13 popular camping grounds within the vicinity of the Yosemite National Park. Horseback riding, golf, hiking, trekking, skiing and rock climbing are just some of the activities that you can indulge in while staying at the Wawona campground. 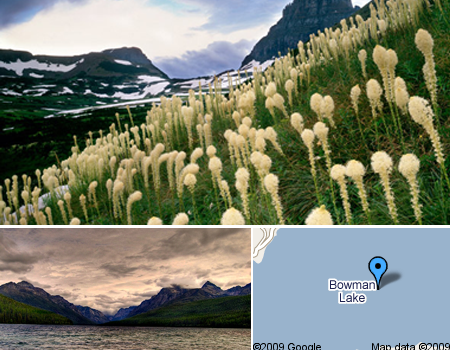 Located at the northern border of Montana, the Glacier National Park is both a national park and a UNESCO World Heritage Site. New campers, however, should be warned because it is one of the most remote US campgrounds within the park. 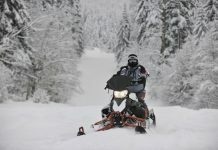 But you’ll definitely be stunned by the beauty of the outdoors with a view of the majestic mountains and the Bowman lake. 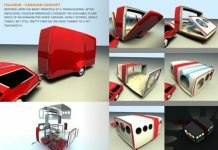 This is a great camping stop for those who want to have the authentic outdoor camping experience. How do you feel about exploring the only national park in New England, which covers more than 47,000 acres of land? 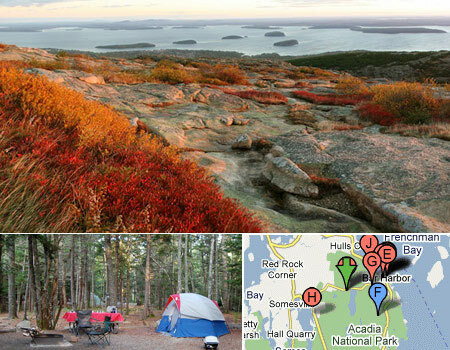 This is the exact type of place that you will get to explore by staying at the Blackwoods campground within the Acadia National Park which attracts nearly 3 million visitors per year. 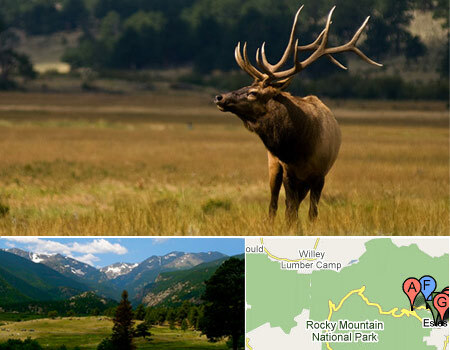 The Rocky Mountain National Park was established in 1915 and it offers five drive-in campgrounds. 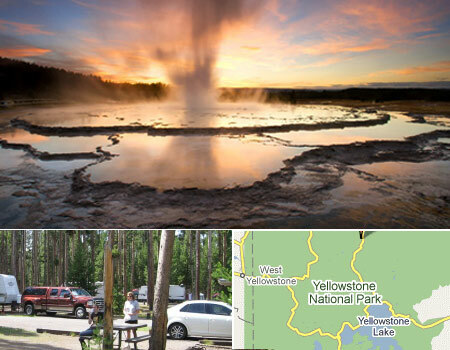 What makes this particular area unique is that there are about 200 back country campsites all across the park – just keep in mind that there are no hookups for electric, water or sewer systems for your motor homes. This is one exciting sight to see: the Grand Geyser, the largest predictable geyser at the Yellowstone National Park which spouts boiling water at over 150 feet in the air. That’s just one of the many things to see when staying at the Grant Village campground within the Yellowstone National Park at the northwestern part of Wyoming. 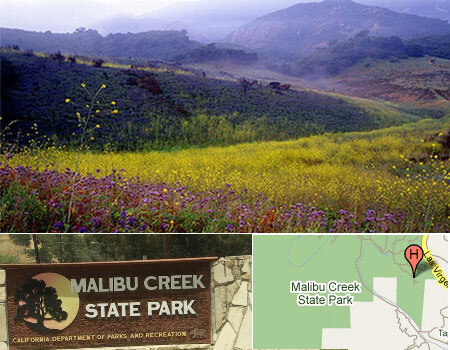 Those who live near Los Angeles in California have already probably spent a weekend or two at the Malibu Creek State Park campground. The park used to be owned by 20th Century Fox where several television shows and movies were filmed. There are so much more things to do in Los Angeles. If you’re a film buff, vintage Hollywood is a must-see. Some classic attractions in the area include Grauman’s Chinese Theatre and the Hollywood Walk of Fame and Paramount Pictures, the only television and film studio left in Hollywood. For a taste of stardom, window-shop along Rodeo Drive or cruise Sunset Boulevard. Do you prefer the sun? Tourists vouch for a day on the shore, especially at Venice Beach, Zuma Beach or the Santa Monica Pier and Beach. 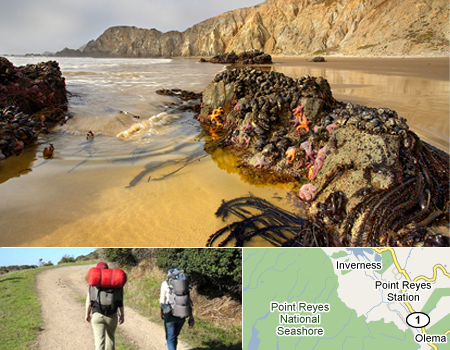 There are four hike-in campgrounds that you can choose from when exploring the Point Reyes National Seashore. You can pay this national seashore a visit; you can make a day trip to it from San Francisco. One of the most interesting things to see while camping here is when you’re just in time for the arrival of the 7,000 harbor seals which haul out at the Point Reyes National Seashore. Nature lovers would have a blast camping at this state park in Louisiana. Nearby camping destinations include the St. Bernard State Park, the Bayou Segnette State Park and the Pearl River Wildlife area. 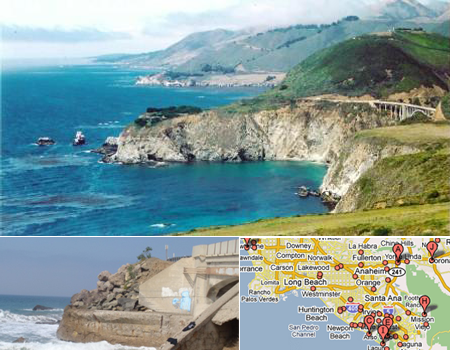 The entire Ventura County itself is a nature lover’s haven where you will have a mixture of modern amenities like art galleries, bookstores and coffee shops – while at the same time enjoying a 42-mile shoreline of great looking beaches and wilderness areas within the Los Padres National Forest. 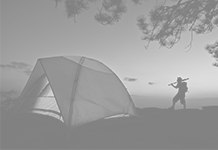 There are other US campgrounds located at Ventura County, including the Camp County Park, Rose Valley, Ventura River, Dome Springs, Pine Mountain, Kenny Grove County Park and Kings Camp. 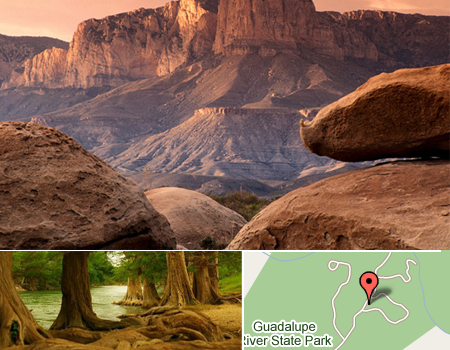 Located at the German Hill County in the state of Texas, the Guadalupe River State Park offers campers access to the Guadalupe River. Whitewater rafting and canoeing are just some of the outdoor adventures that you can get to experience here. 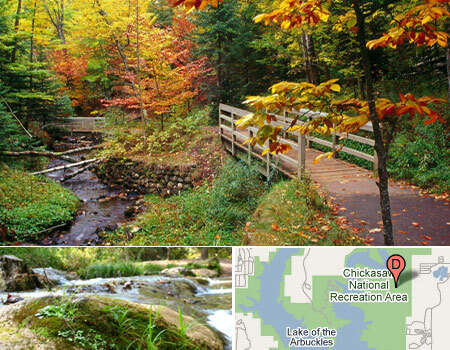 The Chickasaw National Recreation Area is named after the Indian Nation who was relocated from the area during the 1830’s. 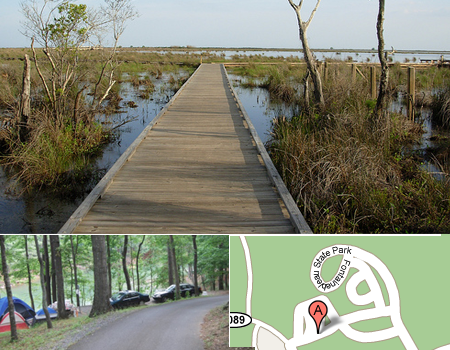 Today, the area is a natural haven where campers can hike, go boating [Boat Camping], fishing or swimming. 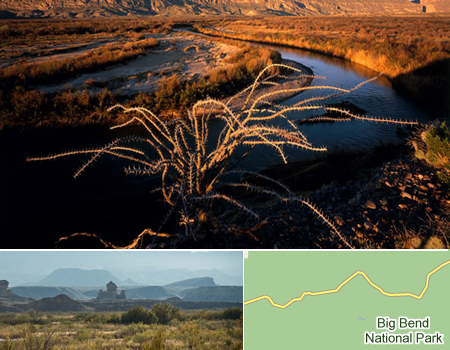 The Big Bend National Park is vast and rugged where campers will have a great view of stunning landscapes. You will also have a blast discovering the flora and fauna that the park has to offer – along with a glimpse of desert and mountain animals. 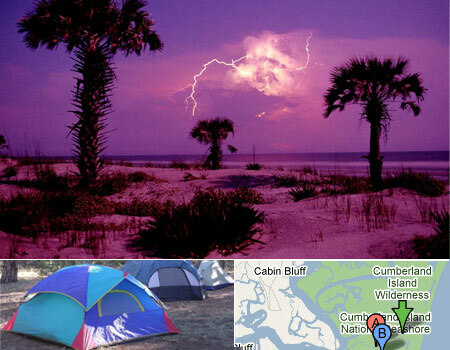 If you want to have a primitive camping experience, there is no better place to do it than at the camping grounds at the Cumberland Island National Seashore. 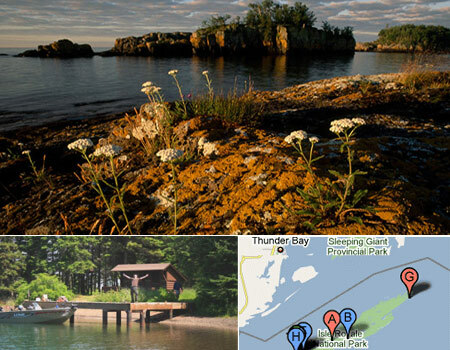 Finally, taking the last spot at our top 15 best camping destinations in the US is the campgrounds at the Isle Royale National Park in Michigan. 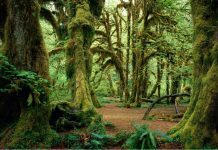 The national park was established in 1931 and was designated as an International Biosphere Reserve in 1981. The secluded forests and diverse wildlife make this camping destination a must-stop for campers like you on your next outdoor adventure.